Curve Free Banner Material: Ultra Smooth Banner material( USB), no curve. Printing: High Quality UV Resistant Print. Up to 1440dpi. 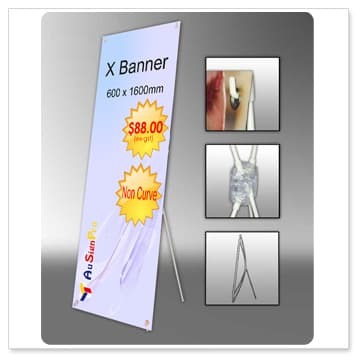 Download the Artwork Specifications for X Banner 600x1600mm. Prices are exclusive of postage & GST. 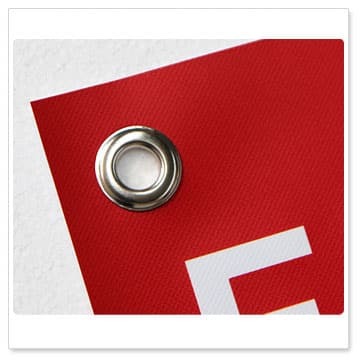 High Quality UV Resistant Print! In-house Equipment, Quick Turn Around! ©2009AuSign Pro. All Right Reserved.